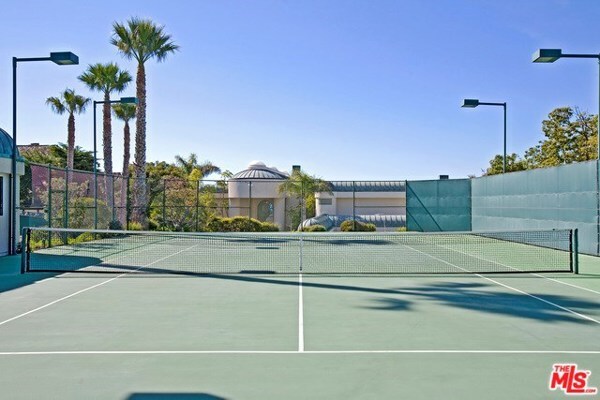 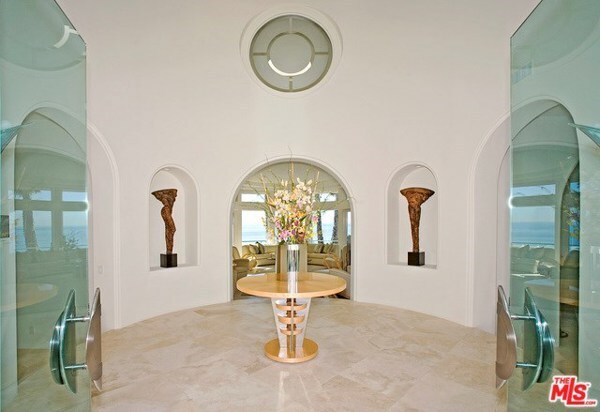 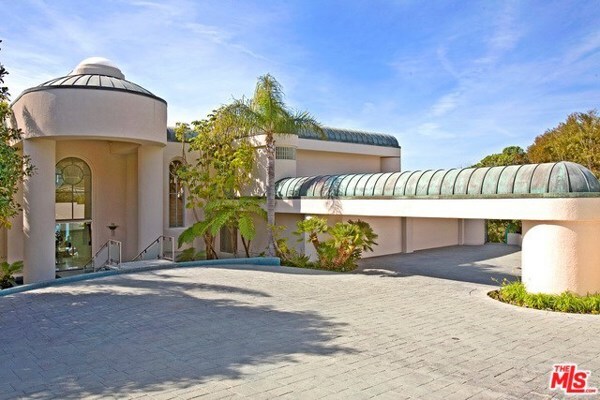 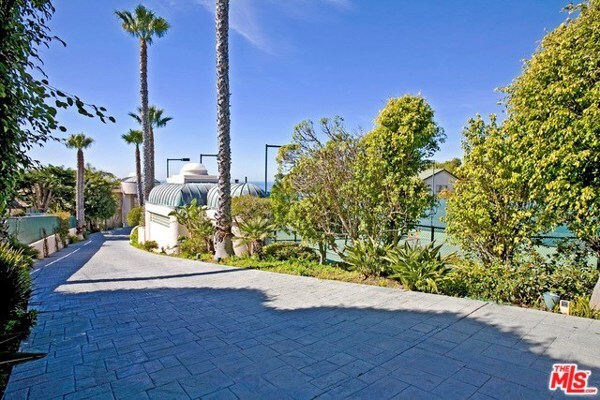 Private & gated estate w/apx. 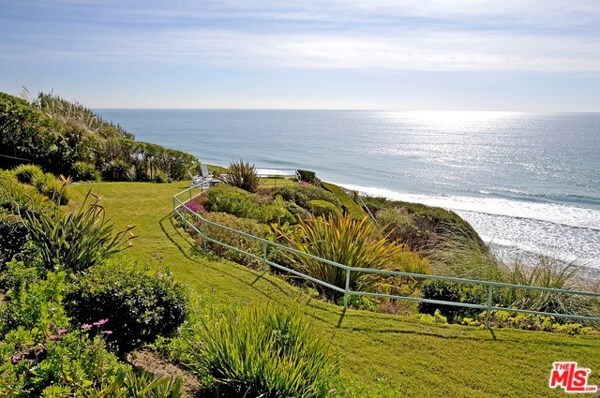 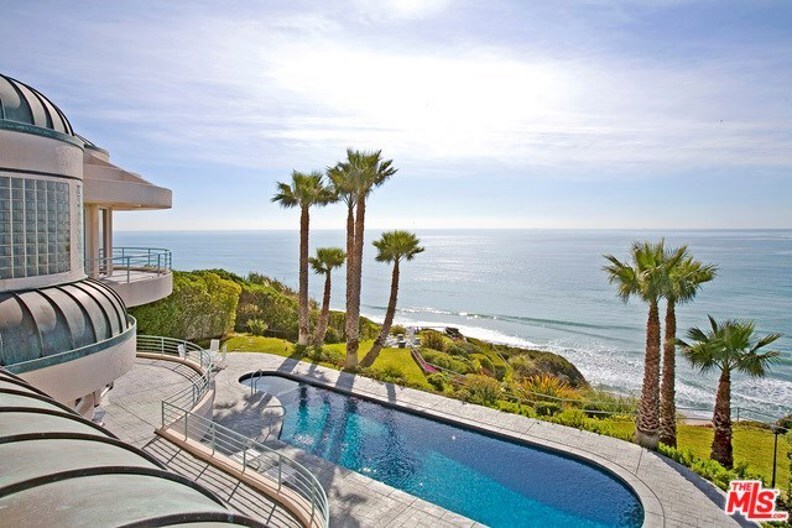 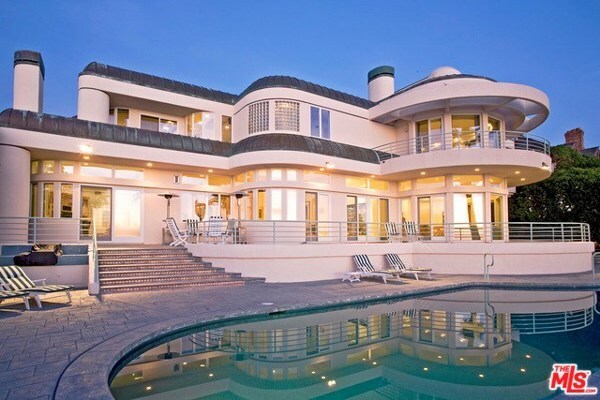 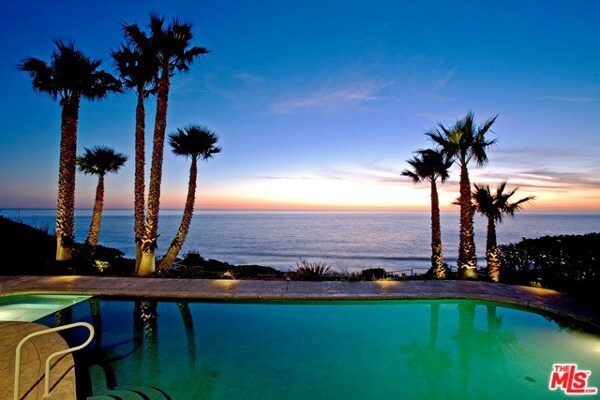 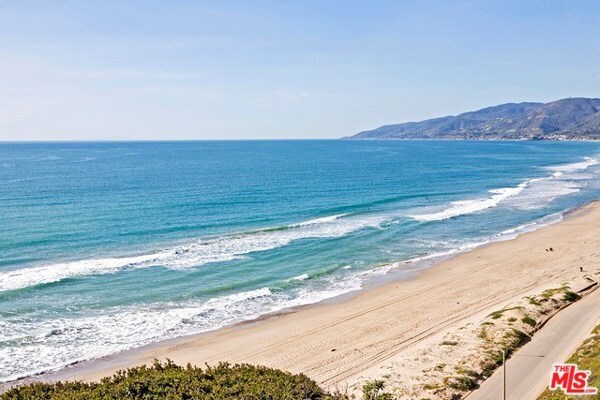 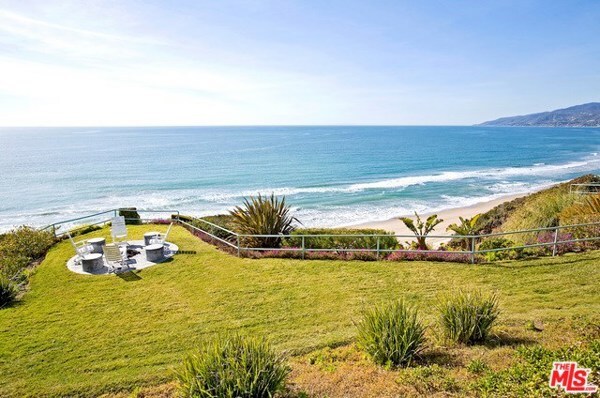 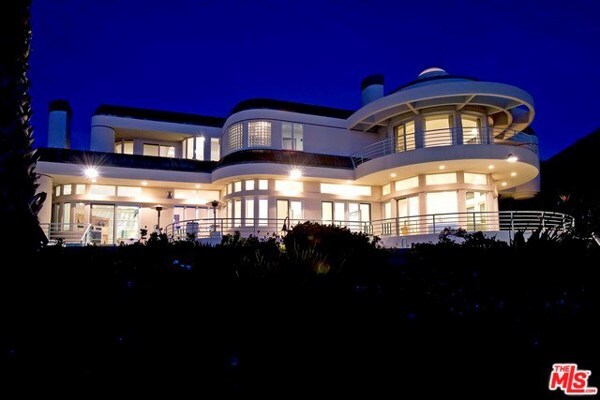 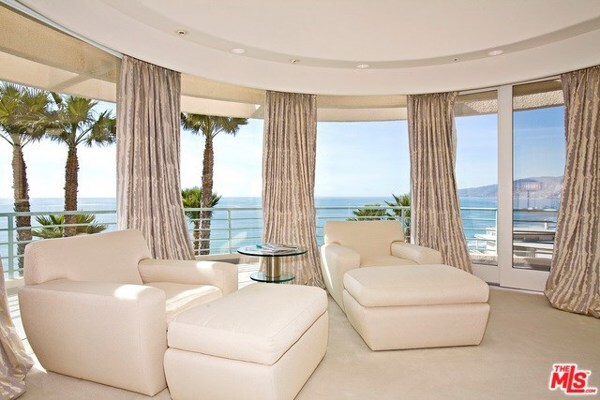 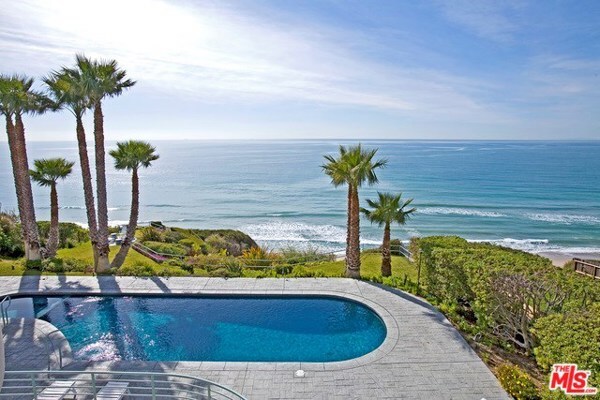 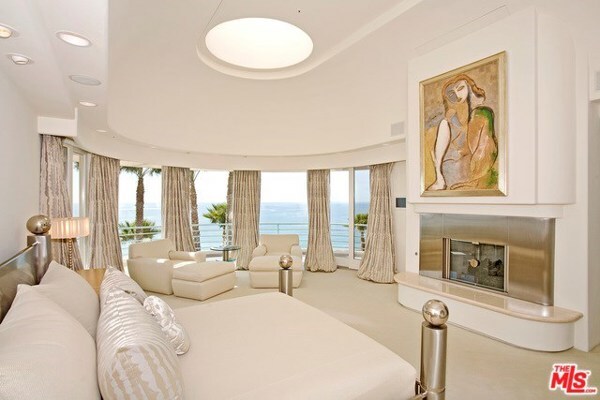 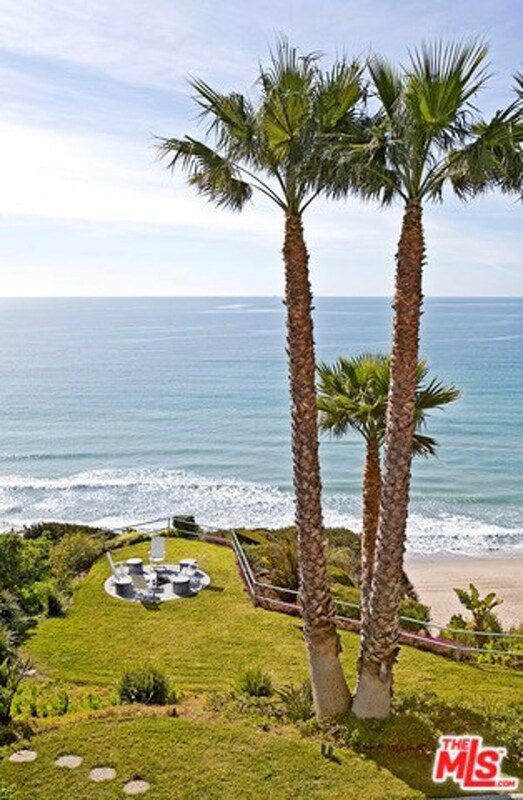 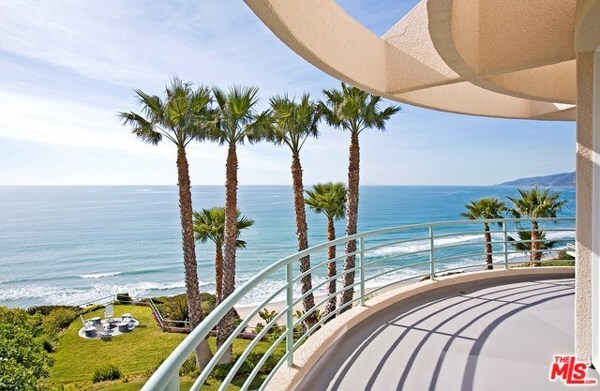 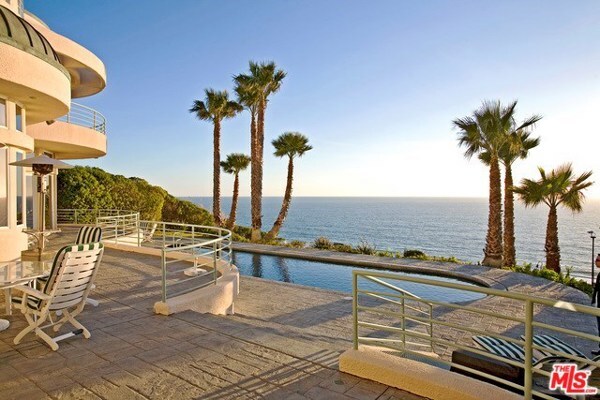 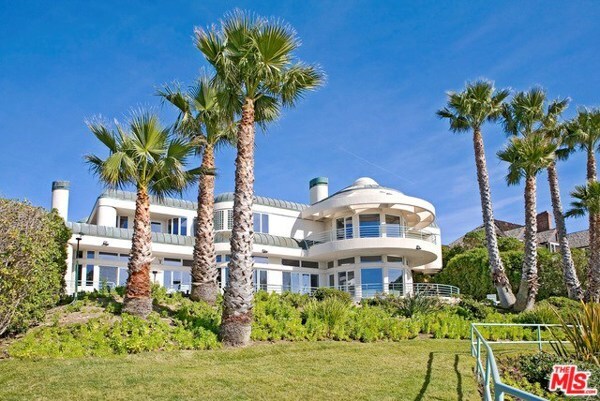 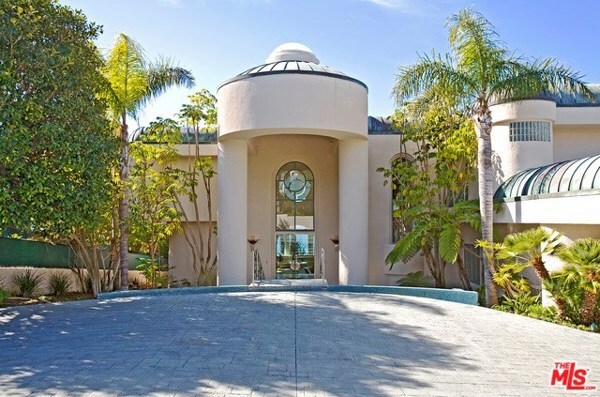 105′ of spectacular beach frontage w/ private stairs to Westward Beach, & panoramic ocean/white water views from Santa Monica to Santa Barbara w/incredible sunsets. 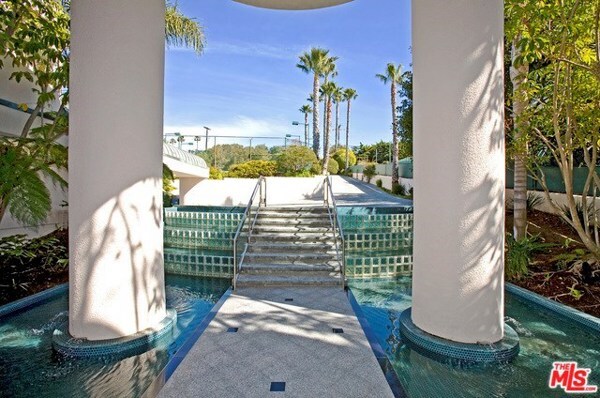 This SavantÃ¢Â„Â¢ smart system home w/ocean side pool/spa terrace, lighted tennis court, large grassy area w/fire pit, & beautiful landscaped grounds, includes a fountain/pool floating walkway into a 2-story domed formal entry, ocean view formal living room w/FP, a wet bar area, & walls of custom windows/sliders to pool terrace. 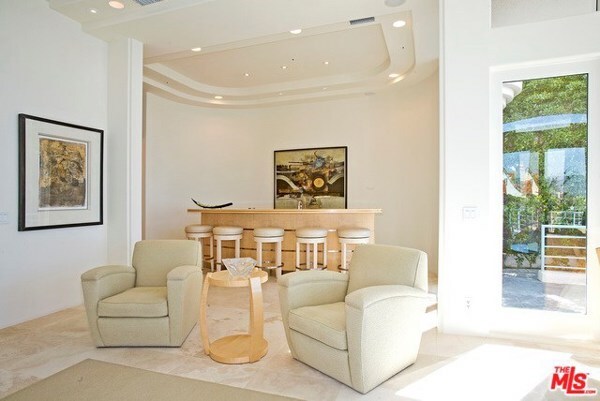 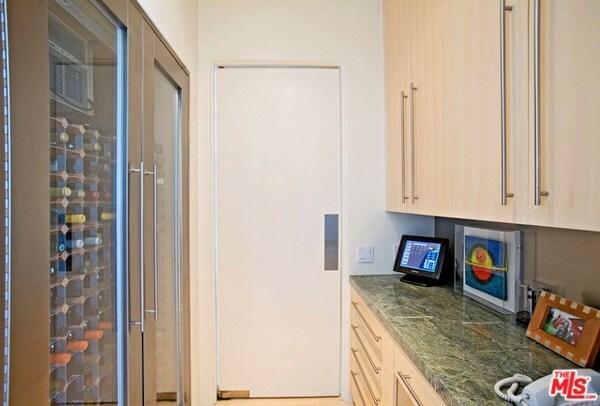 Also on the main level is an ocean view formal dining room, chef’s kitchen w/island, breakfast area, butler’s pantry w/wine fridge, custom wood-finish office, & family room w/FP, & terrace access. 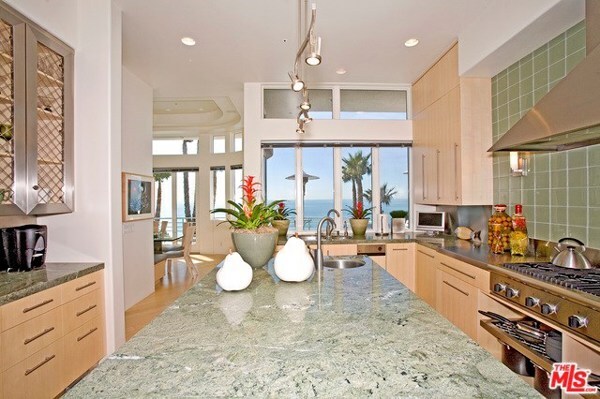 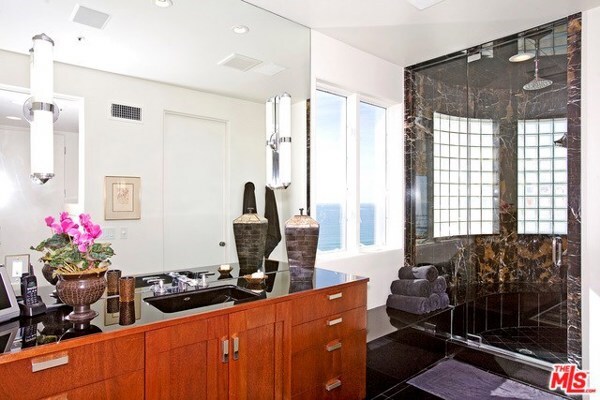 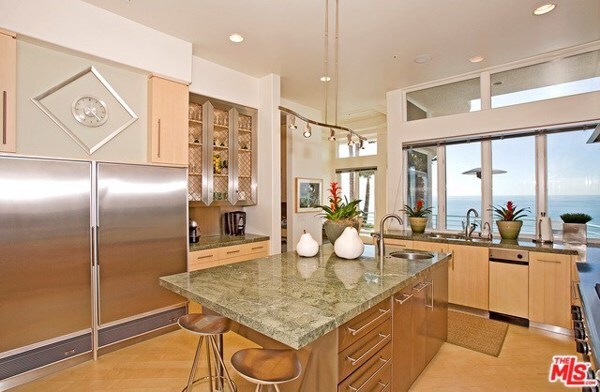 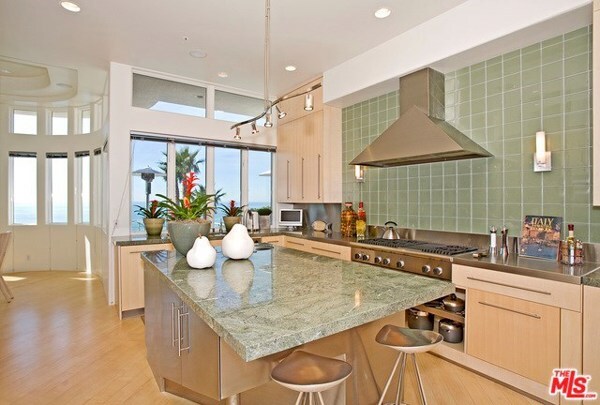 The 2nd level offers an ocean view owner’s retreat w/FP, balcony, luxe bath w/spa tub, shower, & 2nd steam shower bath, huge closet, 2nd custom cedar closet, & gym/dance studio room. 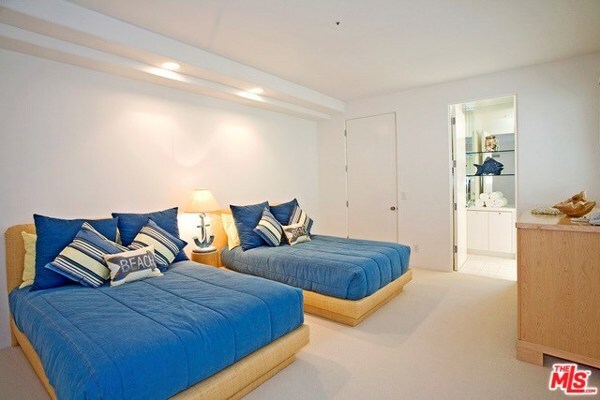 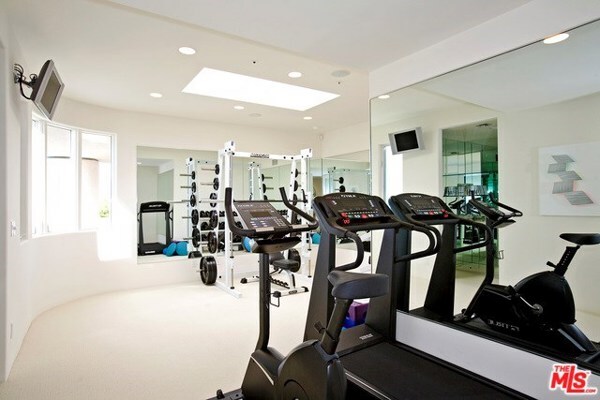 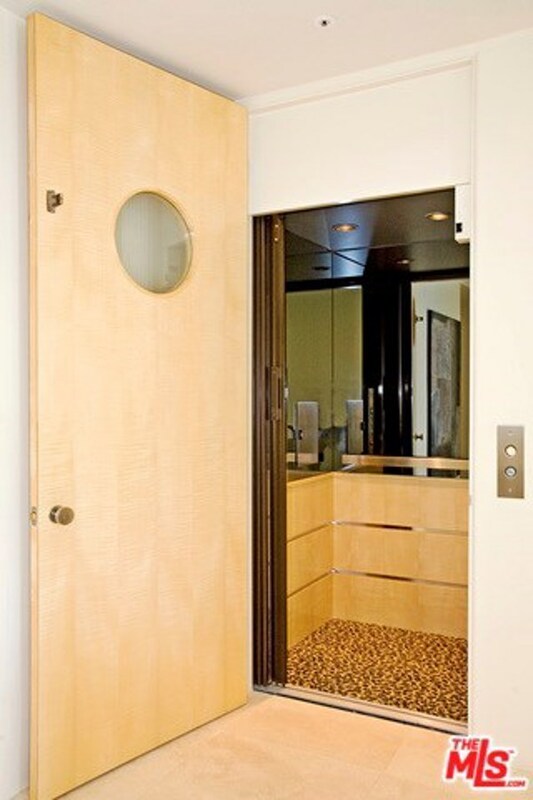 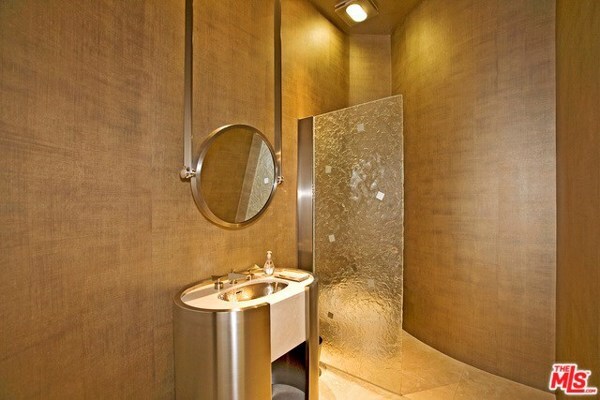 There are 3-add’l en-suite bedrooms, elevator, detached studio GH, & 4-car garage w/guest parking.